180g Heavyweight 12″ Vinyl only. All tracks written by O.Darby. 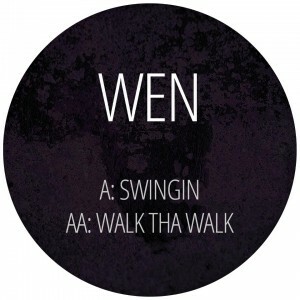 Produced, Engineered and Mixed by Wen.